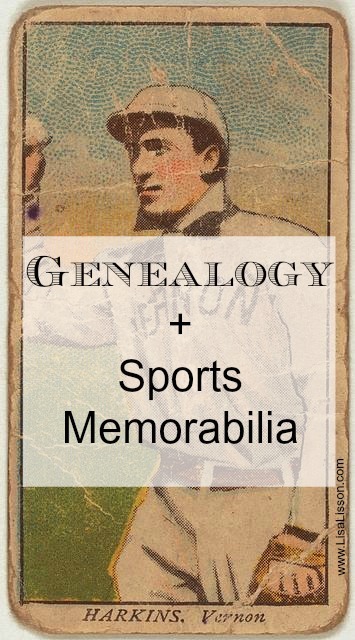 Genealogy + Sports Memorabilia | Are You My Cousin? 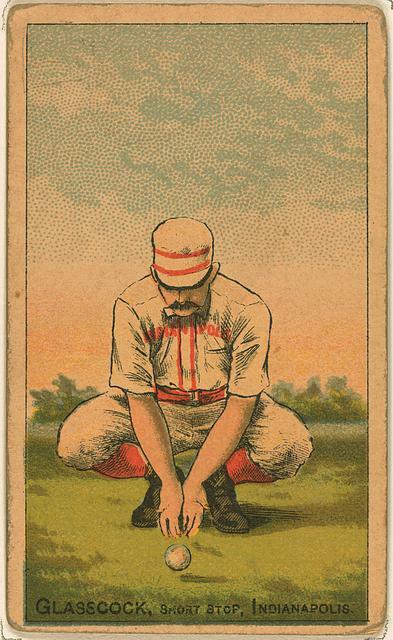 Was your ancestor a professional sports player? Whether at the minor or major level, sports capture our hearts. For the genealogist, sports provide opportunities to document our ancestors as well as opportunities to find images of our ancestors. Baseball cards, anyone? Owen Elliott was the son of Elie Elliott and Nora King. Born in 1913 in Mecklenburg Count, VA, Owen played professional baseball from 1935-1938. 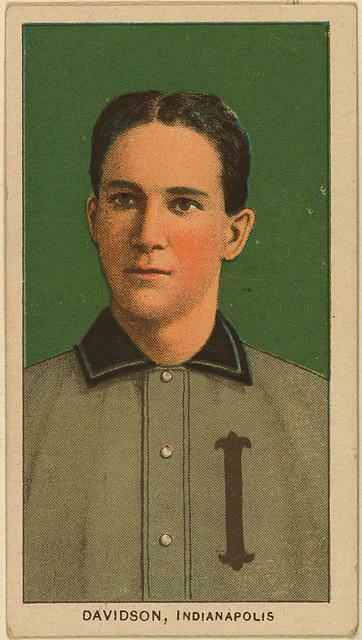 For most of that time, he was a pitcher for the Richmond Colts. Known as Ace, Owen played for William and Mary before moving up to the Richmond team in 1935. The Richmond Colts were affiliated with the Philadelphia A’s and later the New York Giants. 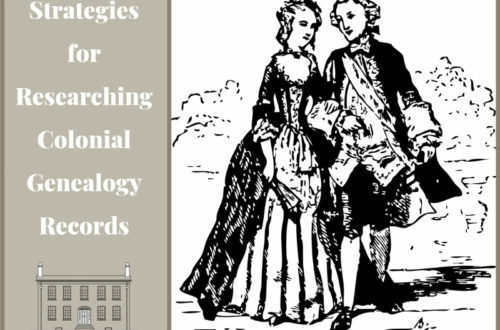 So how does this help you as a genealogist? 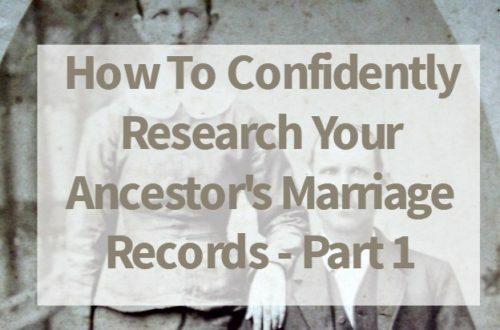 Your ancestor becomes more easily found in the a variety of new-to-you records. 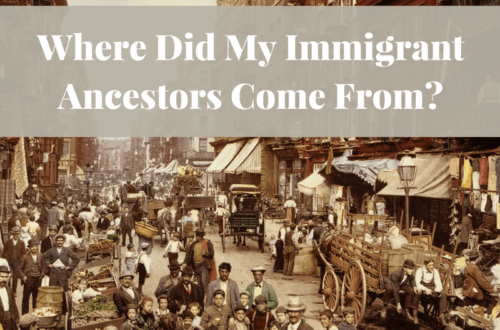 More interesting (and out of the box) resources for your professional sports ancestor…. The examples I am sharing below focus primarily on baseball. If your ancestor played a different sport, look for similar type records and artifacts. Baseball-Reference.com – specific information about players can be found here. See Owen Elliott’s information here. Finding a professional sports player in your family tree sparks the interest of those “non-genealogists” in your family! Take me out to the ballpark…….